Date: Wednesday, 9th March 1966. Competition: Inter-Cities Fairs Cup, Fourth Round, Second Leg. Score: Ujpest Dozsa 1 Leeds United 1. Scorers: Ujpest Dozsa: Fazekas. 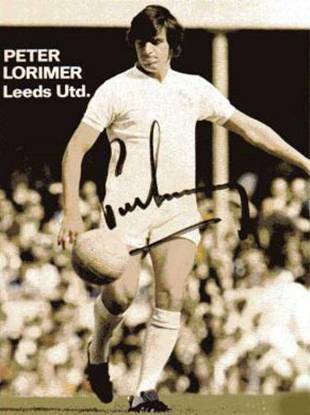 Leeds United: Lorimer. Ujpest Dozsa: Szentmihalyi; Kaposzta, Sovori; Solymosi, Csordas, Lenkei; Kuharski, Gorocs, Bene, Fazekas, Zambo. 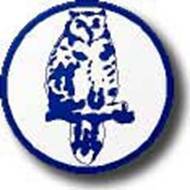 Leeds United: Sprake; Reaney, Bell; Bremner, Charlton, Hunter; O’Grady, Lorimer, Storrie, Giles, Cooper. Ujpest made two changes from the first leg, bringing in Sandor Lenkei for Erno Nosko, while Elland Road scorer Antal Dunai was replaced by the talented young Laszlo Fazekas, but unsurprisingly United stuck with their winning format. Most of the United players had played over forty games already in the season and were happy to walk the banks of the Danube rather than perform Les Cocker’s strenuous work-outs. 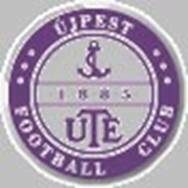 They had a very strenuous and searching investigation ahead of them as Ujpest turned on their ‘Magyar Magic’ and tested the United defence to the fullest. 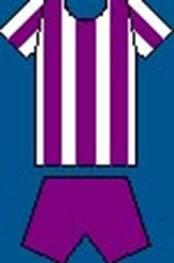 Trailing 4-1 and with the Leeds players wondering what Don Revie had been worried about, Ujpest showed their true colours in the second leg and absolutely played Leeds off the park in the first half hour. United had to pack their defence and the towering Jack Charlton stood head and shoulders above everyone else as he repelled attack after attack. It was a testament to the United defence that they held out for so long. Gary Sprake was at his brilliant best as he flung himself about his area to save everything that came his way and was also relieved to see other efforts hit the posts or fly narrowly wide. They did everything but score. Gary Sprake pulled off an incredible save from a thunderous free-kick from Erno Solymosi, but the rebound fell to the alert Laszlo Fazekas and so Ujpest eventually managed to score in the thirty-eighth minute, but it was all the Hungarians could muster. 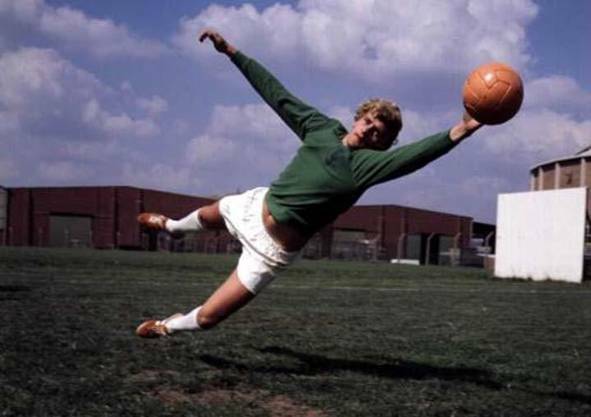 It was Gary Sprake that came to United’s rescue with a brilliant save just before half-time when he kept out a Ferenc Bene special which otherwise might have opened the floodgates, but instead sent United into the break still two goals to the good on aggregate. Paul Reaney twice came to United’s rescue with a double goal-line clearance and the Laszlo Fazekas rattled the United bar. United were also lucky when Sandor Zambo went to ground in the area, but the Ujpest claims for a penalty were waved away. The all out assault by the Hungarians had blown out and they visibly wilted in the final quarter. 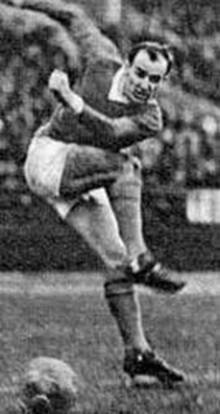 Peter Lorimer broke the Hungarians’ hearts in the seventy-second minute, as he received the ball from Mike O’Grady as a lone striker just in his own half. He cleverly dummied and let the ball run through his legs, which wrong-footed his two markers. He left Matyas Csordas behind and then ran almost fifty yards before tucking the ball past the keeper to put the game totally beyond Ujpest’s reach. After that United were quite happy to play out the game for a 1-1 draw and a 5-2 aggregate win and looked forward to meeting Real Zaragoza in the semi-finals. Real Zaragoza had disposed of Dunfermline Athletic 4-3 after extra-time, while Barcelona had won both legs to go through 2-0 against Espanyol and in the other Semi-Final they would meet Chelsea, who had got past TSV Munich 3-2 on aggregate.